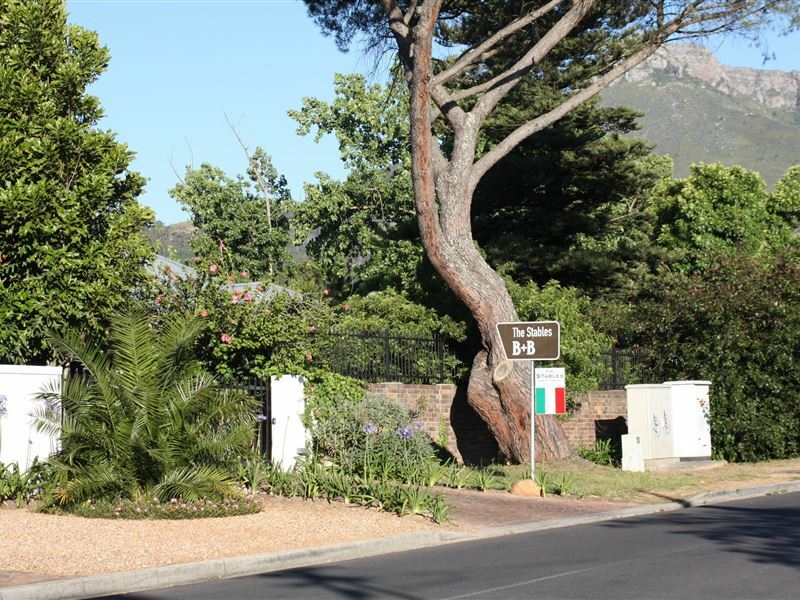 A warm and friendly Italian welcome awaits you in the quite exclusive residential area of Mostertsdrift, just 5 minutes’ drive from the picturesque town centre. 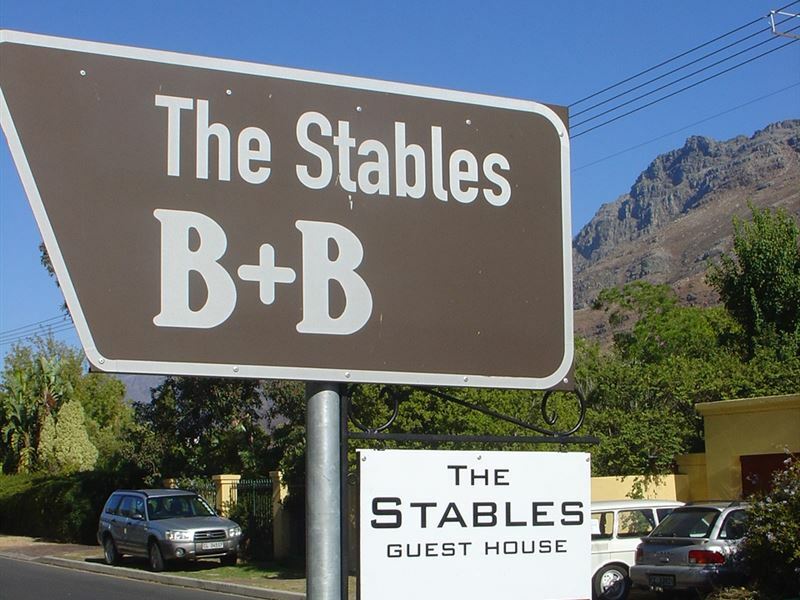 The Stables Lodge Guest House offers panoramic views overlooking the mountains. 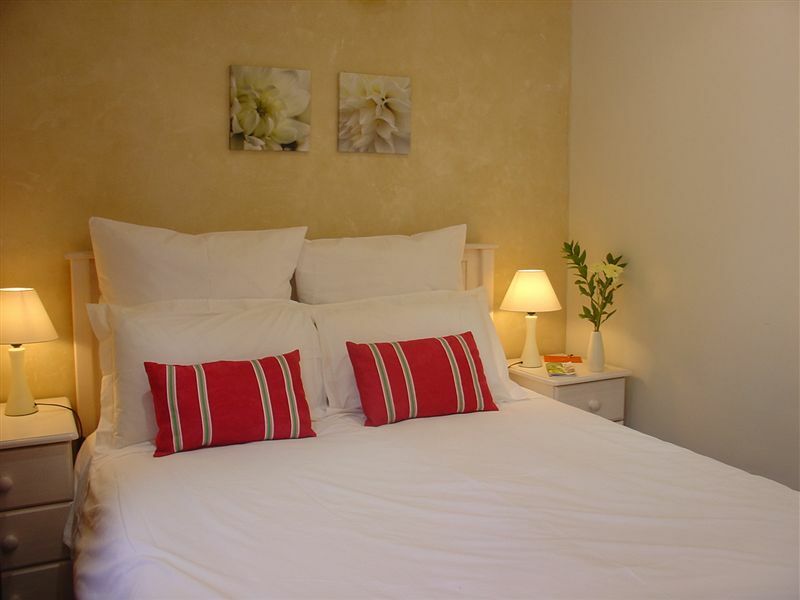 The Stables Lodge consists of four comfortable rooms with en-suite bathrooms, all equipped with air-conditioning-heating, coffee and tea-making facilities, hairdryer, radio CD players. One self-catering unit is also available. Enjoy a leisurely breakfast and relax in a cosy common area. 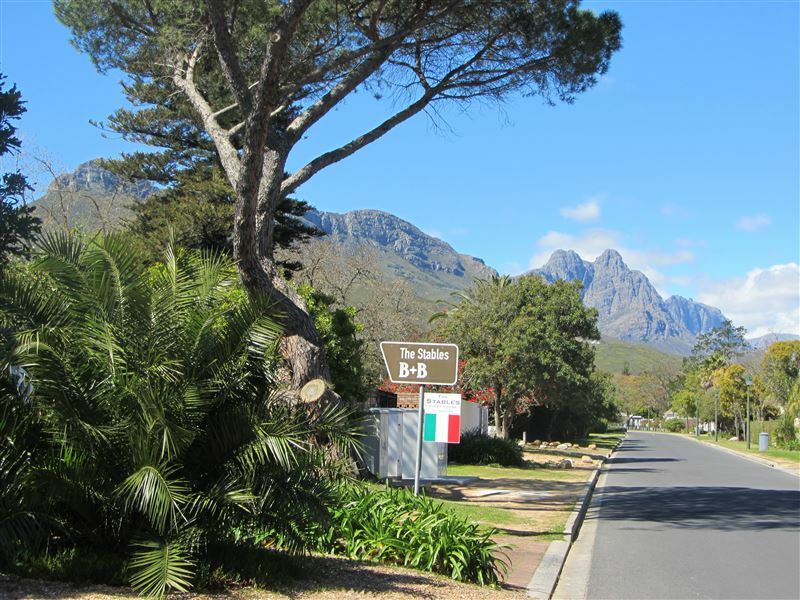 The lodge offers a secure parking area, free Fibre Wi-Fi, honesty bar with cool drinks and snacks available. 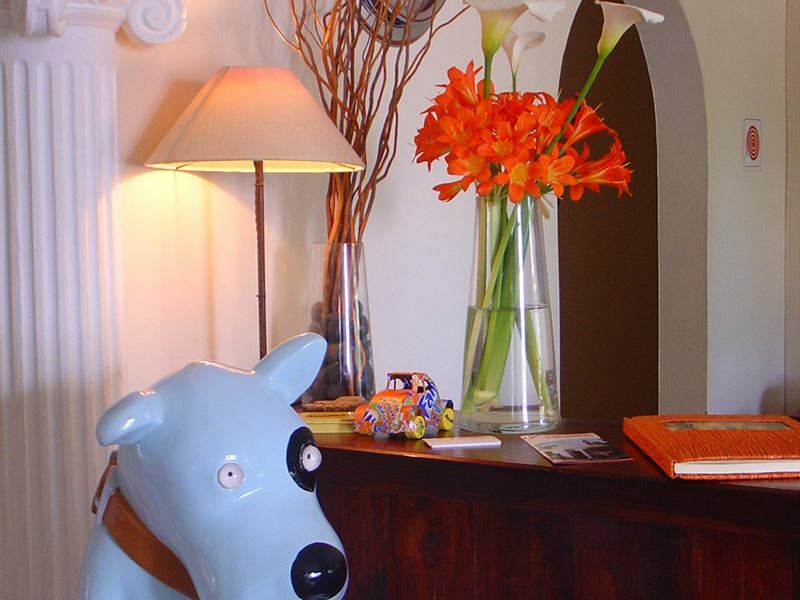 The Guest House is ideally located to explore the famous wine lands and a lot of other excursions and day trips. A beautiful atmosphere is created using a fusion of ITALIAN & African styles make this affordable stay one to be remembered and repeated. Very nice place to stay and relax. A lovely secure place, about 20 minutes walk down tree lined streets to town. Parking, free wifi, a small shared fridge, comfortable rooms and a nice outdoor seating area make this a great place to stay. 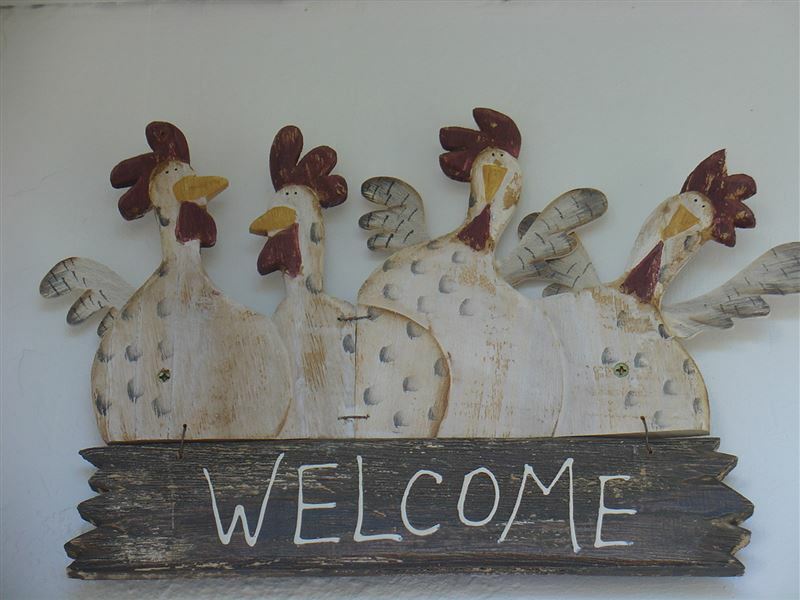 Plus the owners are friendly, informative and welcoming. Friendly and relaxed. Good off street parking. Comfortable and tranquil rooms. We had a lovely stay. The food was incredible, the staff friendly and welcoming. Very neat and comforting. We really enjoyed our stay in the &apos;Stables Lodge&apos;. Beautyfull decorated and furnished. Delicious breakfast with a wonderfull view. The hosts were very friendly and gave us excellent hints for dinner in Cape Town. So we had two indescribable evenings at &apos;Madam Zingara&apos; and &apos;Africa Cafe&apos; in Cape Town, which we would not have had without it. Thank you very much for that, Alex. Request a quote from The Stables Lodge at no obligation. Pets are permitted at The Stables Lodge. Prior arrangement is essential. Contact the establishment to confirm pet types and sizes allowed.